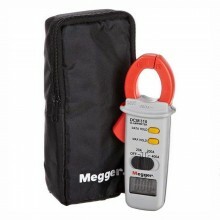 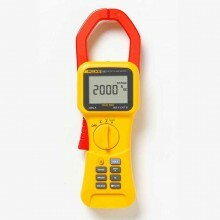 Includes: Test leads, Carry pouch with belt loop, Batteries and KEW2200 Manual. 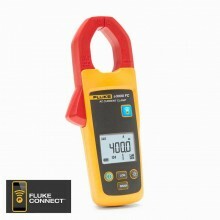 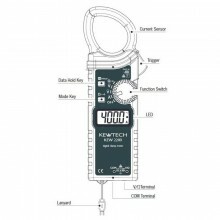 The Kewtech KEW2200 1000A clampmeter has jaws that are only 10mm thick and together with the tear drop shape makes for easy access into distribution boards and cramped spaces and also reads down to 0.01 A. 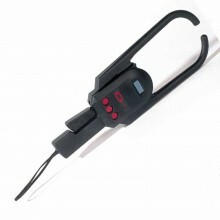 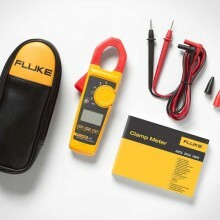 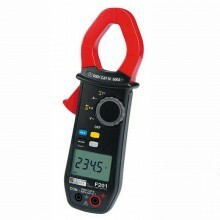 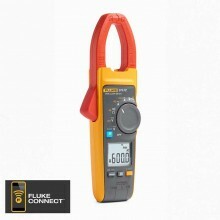 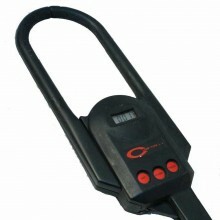 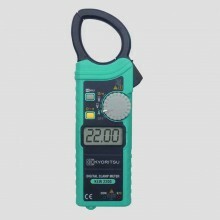 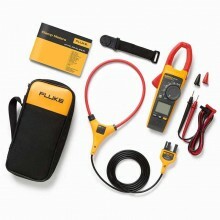 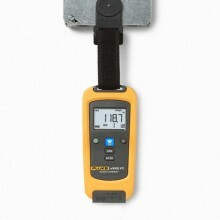 The instrument comes with top quality G7 test leads and a carry case that can be looped on to your belt. 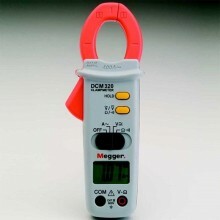 DMM function VDC,VAC Ω, Continuity Buzzer. 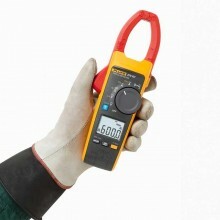 Fuseless electronic protection on up to 600V. 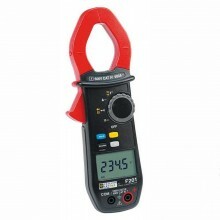 400.0 mV/4.000/40.00/400.0/600 V (Auto-ranging). 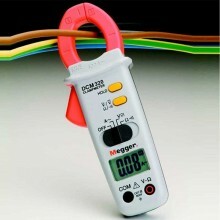 ±1.0% rdg ±3dgt. Continuity Buzzer buzzer sounds below 50 ±30 Ω. 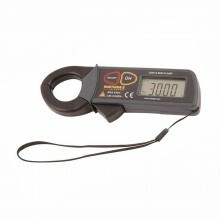 Conductor size φ 33mm max. 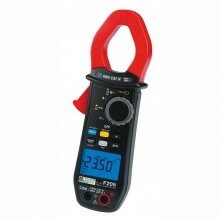 Power source R03/LR03(AAA)(1.5V) × 2. 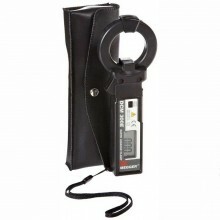 Dimensions 190(L) × 68(W) × 20(D)mm. 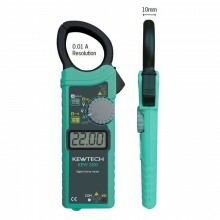 Kewtech KEW2200 warranty 2 year. 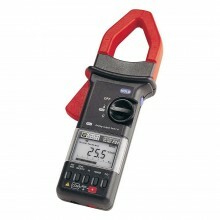 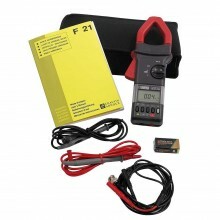 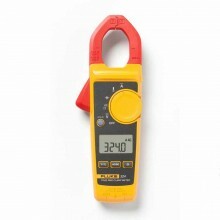 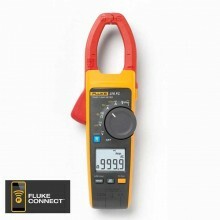 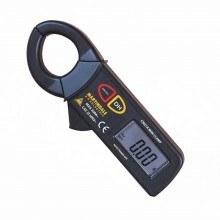 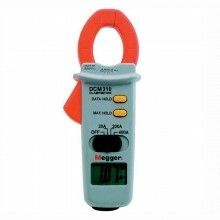 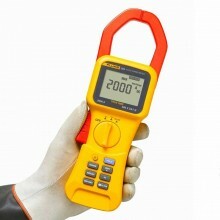 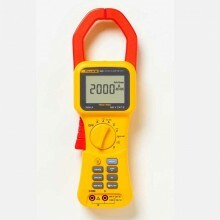 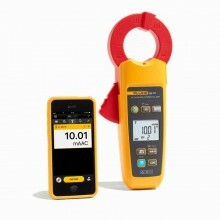 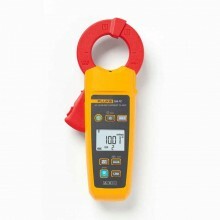 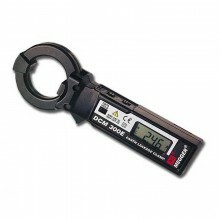 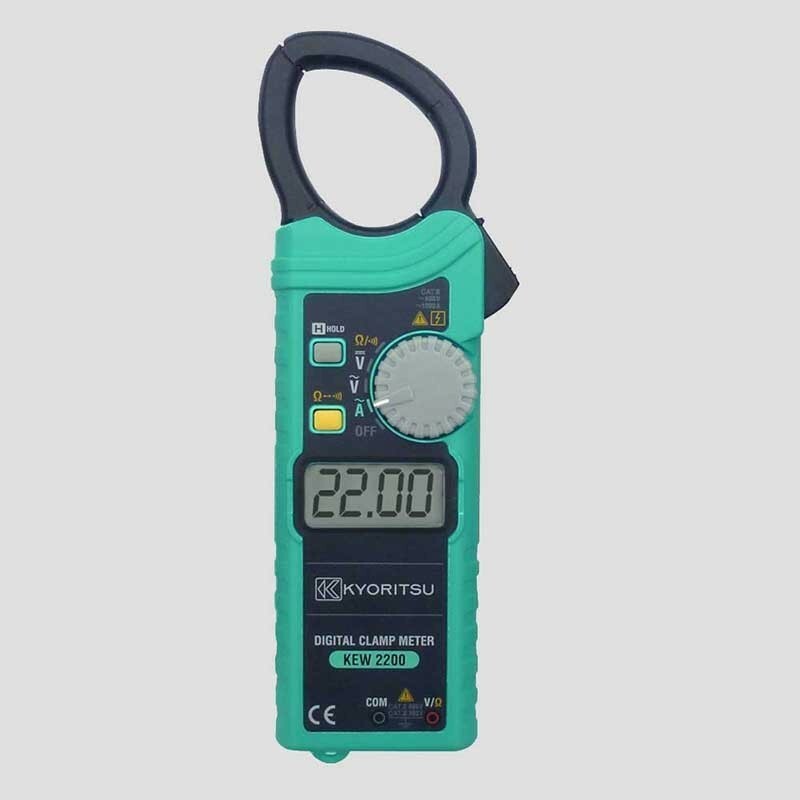 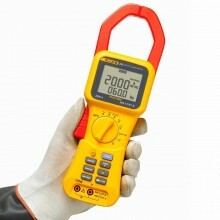 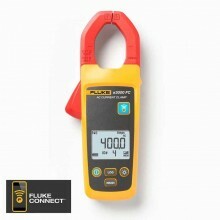 PDF Specifications of the Kewtech KEW2200 1000A Ultra Slim Clampmeter.